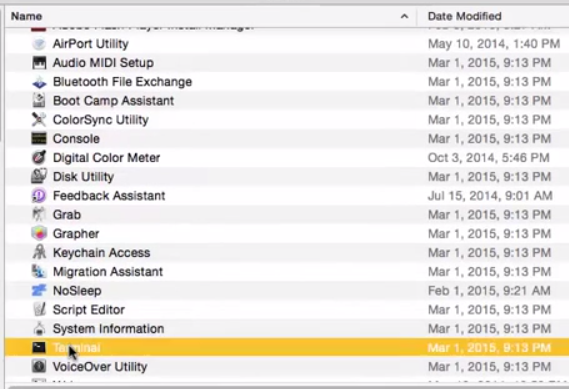 There is an easy fix to stop the Outlook 2016 from getting crash in MAC . All one need is to execute these two commands and you are set to go. 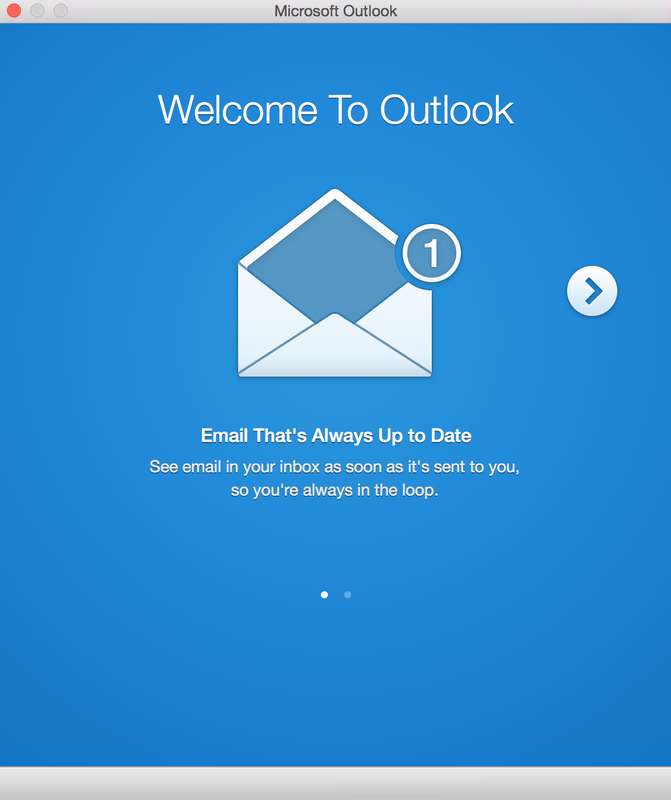 After executing the above commands you will be able to start your newly installed Outlook 2016 on MAC without any further crashes. 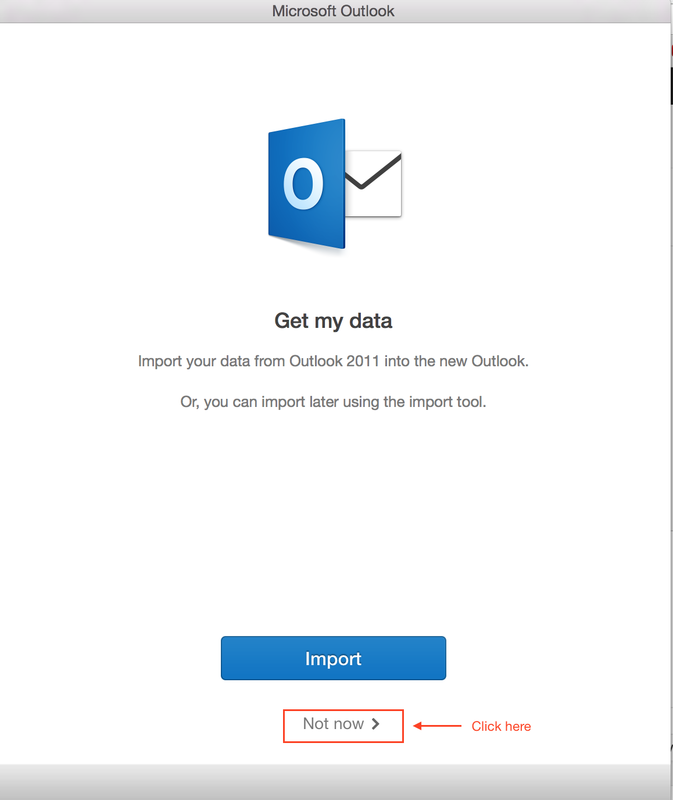 NOTE: After doing this the Outlook 2016 will ask you whether you want to import again, say no by hitting “Not Now” button(as the data is imported by the application and you don’t have to repeat the same process again). You can also watch this video for step by step process.